High quality photo scanning services using Canon technology. 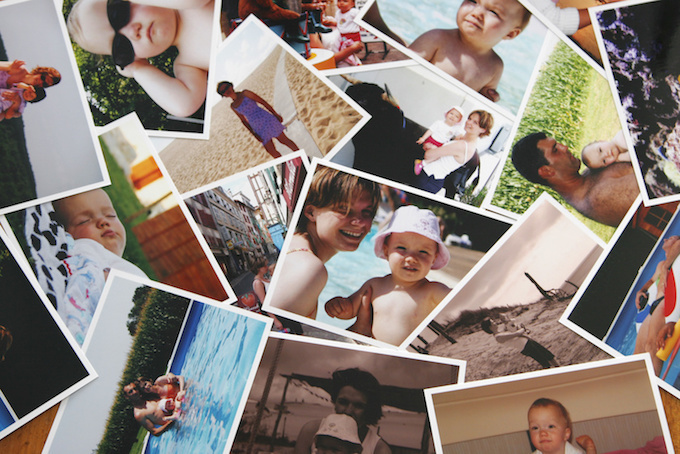 Your loose photos will never look better once they have been through our scanning process. Accurate colours, sharp images, stunning results. Over time photographs and negatives can degrade due to age. We can scan & transfer your loose photographs and convert these to high quality digital files for a lifetime of preservation. Our professional scanning techniques ensure that your photo media is scanned to the highest quality, reproducing and preserving the entire image quality. Once scanned, every digital photo is manually compared to the original photograph and verified for quality purposes. That way we can ensure it looks how it should. We have our own in-house quality control measures and nothing goes out until it has passed our quality checks. We save your digital files as high quality JPEGs as standard. If you prefer a different file format we can also convert to TIFF, PNG, GIF or even as a PDF document. Just let us know once you have placed your order if you would like a specific file format.